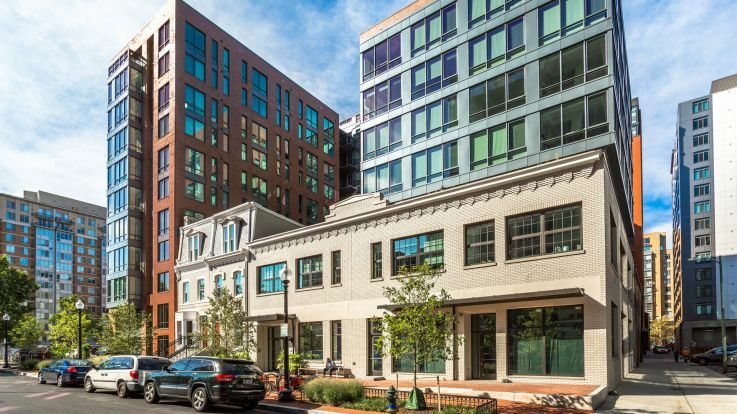 Looking for an energized neighborhood to call home in Washington DC? Look no further than our available Judiciary Square apartments. Surrounded by a wealth of destinations and featuring dozens of amenities, our apartments offer something for everyone. Washington DC’s Judiciary Square is the business hub of the city. While consisting mainly of office buildings and courthouses, the neighborhood is also home to a number of attractions for history buffs and more. Visit the National Building Museum, catch a show at the Wooly Mammoth Theatre and explore the Newseum, an extremely popular interactive museum that focuses on the evolution of communication and promotion of free expression. 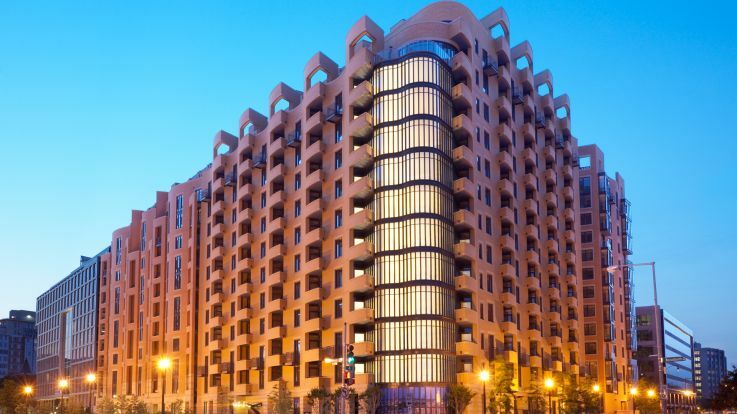 Whether you’ve chosen this neighborhood for work or recreation, our collection of Judiciary Square apartments feature amenities and services that were created to make you feel right at home. Our communities feature amenities that include newly renovated interiors, package services, 24-hour fitness centers, walk-in closets and so much more!